Bolton manager Phil Parkinson has several injury problems to deal with ahead of the game with Preston. Jack Hobbs faces a spell on the sidelines with an Achilles problem which is currently keeping fellow defender Mark Beevers out of action. Full-back Andy Taylor is also likely to miss Saturday's game through injury, although goalkeeper Ben Alnwick could return after a back problem. Pawel Olkowski (calf), Joe Williams (thigh) and Yanic Wildschut (ankle) all remain sidelined. 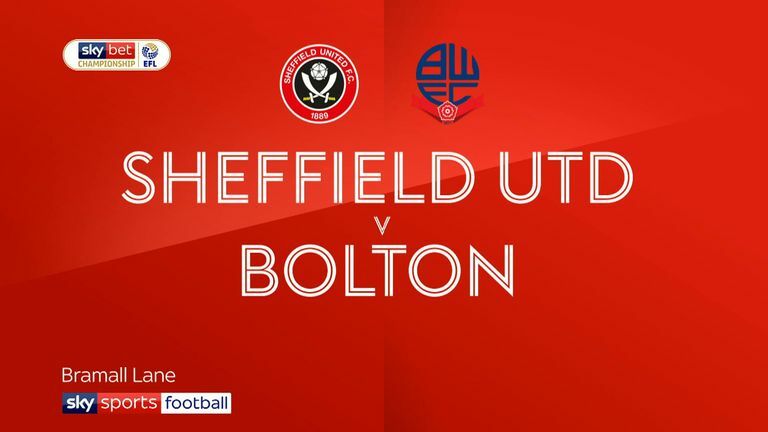 Preston manager Alex Neil could name the same side for the fourth game in succession. Louis Moult and Callum Robinson (both hamstring) and Billy Bodin and Josh Harrop (both ACL) are the only players who are definitely unavailable. However, recent signing Connor Ripley suffered an ankle injury in a practice match this week and could be ruled out for some time. Neil fears that the 25-year-old goalkeeper has snapped a ligament but the full extent of the injury will be known after a scan. Bolton are winless in their last five league games against Preston (D3 L2), with their last such win over them coming in January 2001 (2-0). Preston have won each of their last two away games at Bolton in league competition, after losing each of the three prior to this. 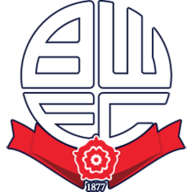 Bolton have won just one of their last 20 league games (D5 L14), winning 2-1 against Rotherham on Boxing Day. 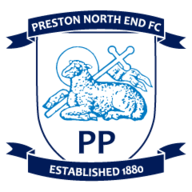 Preston have conceded more headed goals than any other Championship team this season (16), with six of their last eight goals conceded coming via a header. 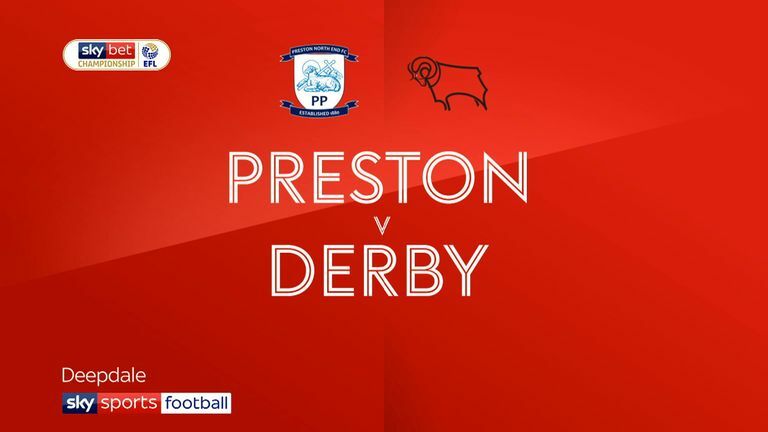 Preston are looking to record three consecutive clean sheets in league competition for the first time since a run of six ending in November 2015. 14 of Bolton's last 16 Championship goals have come in open play, including each of the last seven.